Extraordinary vehicles. Exceptional value. Unparalleled peace of mind. When you choose a certified pre-owned Mercedes-Benz in our showroom serving Prince George’s County, you get far more than the timeless style, legendary craftsmanship, superior safety and sophisticated performance of the Three-Pointed Star. You gain the confidence that comes with knowing your vehicle is backed by Mercedes-Benz to help ensure you experience what the best or nothing is all about. To even be considered, vehicles must be within six years of original manufacture and have less than 75,000 miles on the odometer. Prospective vehicles undergo one of the industry’s most rigorous inspection and certification processes that covers everything from the engine, drivetrain and electrical system, to exterior and interior appearance. The remaining portion of the vehicle’s original factory limited warranty applies, after which it’s covered for another 12 months or up to 100,000 total accumulated vehicle miles, whichever comes first. This CPO benefit makes it easy to maintain or repair your certified pre-owned model at our Mercedes-Benz service center near Prince George’s County. To ensure additional security, the Extended Limited Warranty program offers affordable coverage for an additional 1 year/120,000 miles or 2 years/135,000 miles. For the life of the warranty, if you need a tire change, a jump start, a few gallons of gas or towing to the nearest authorized Mercedes-Benz dealer, 24-Hour Roadside Assistance is just a phone-call away. Warranty coverage is honored at any of the more than 350 authorized Mercedes-Benz dealers nationwide, which also means you’re never far from expert service and support. 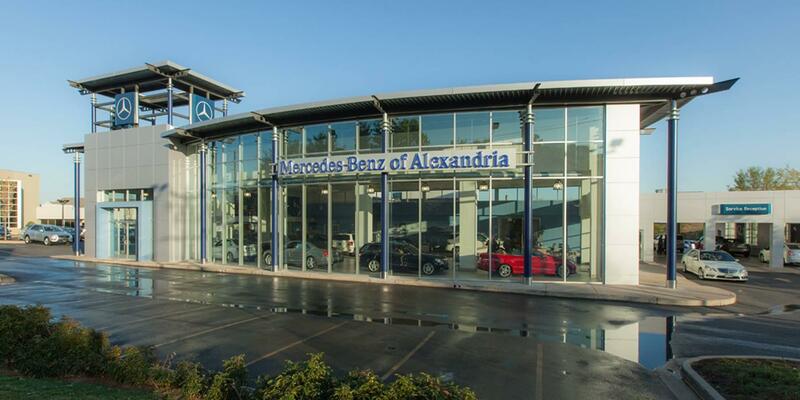 Of course when you’re close to home, you can always reach the Mercedes-Benz of Alexandria team by contacting us online or calling (703) 341-2100. We’re here to help. Interior trim; inspect dash, door panels, seat covers, wood, etc.